Exchange Magazine selected Jewel’s Learning Center as the recipient of the Exchange Center Makeover, which awarded the center with innovative tools to help build an even stronger educational foundation for the students who attend the school. 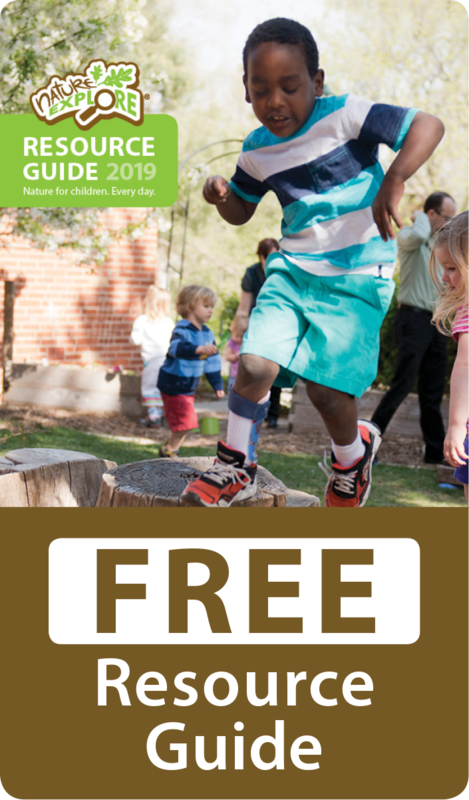 Nature Explore joined with Keep Houston Beautiful, the Texas Forest Service and the U.S. Forest Service to bring new indoor and outdoor spaces to children and teachers affected by Hurricane Ike. In the fall of 2010, plans were created to transform the outside spaces in the front and back yards of Jewel’s. In previous months, ideas had been collected from teachers, children and community members. Using the research-based guiding principles from the Nature Explore Learning With Nature Idea Book as a foundation, a design team of professionals from Dimensions Educational Research Foundation developed two concept plans that reflected the unique needs and interests of the children and staff at Jewel’s. Center Director, Charlotte Watts, and her family worked with parents, the community, contractors, and partners to create a beautiful redesigned center, inside and out. 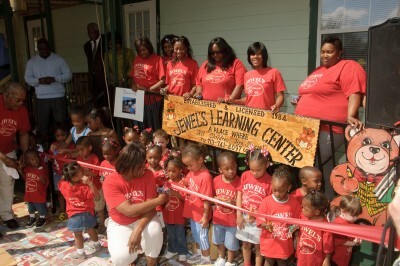 A grand opening and BBQ was held to celebrate the amazing transformation at Jewel’s.